After breakfast, half-day sightseeing tour of Pashupatinath Temple, Bouddhanath. Afternoon sightseeing of Kathmandu and Patan Durbar Squares. 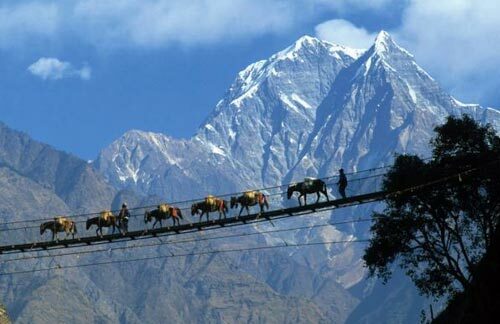 After breakfast, either departure transfers to the airport for flight to Pokhara or overland transportation to Pokhara. Check into hotel after arriving at Pokhara.Rest of the day at leisure. After breakfast, leave for half-day sightseeing of Pokhara. Return to hotel for lunch following which you can enjoy an hour's boat ride on the Fewa Lake. 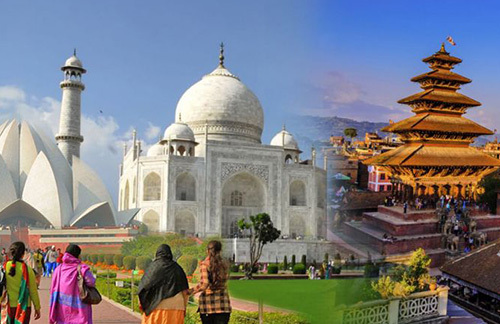 After breakfast, either departure transfers to airport for flight to Kathmandu or overland transportation to Kathmandu. Arrive in Kathmandu and transfer to Dhulikhel. Overnight at resort. After enjoying the sunrise and the mountains, depart for Kathmandu. 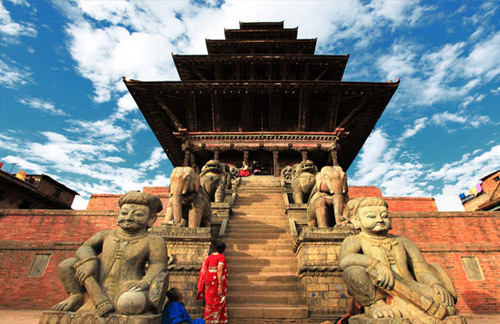 Visit Bhaktapur Durbar Square en route. Arrive in Kathmandu and spend the rest of the day at leisure. Departure transfer to the airport for onward flight.